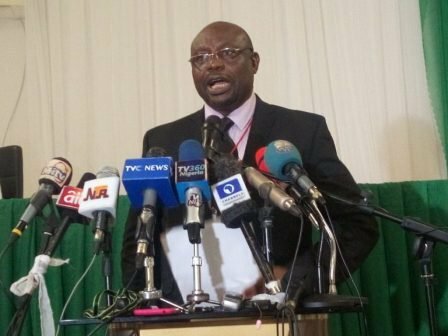 The Independent National Electoral Commission (INEC) says it will embark on aggressive constitutional and electoral reforms to enhance the integrity of the nation’s electoral process. A National Commissioner of INEC, Mr Festus Okoye disclosed this on Wednesday in Enugu during the presentation of Certificates of Return to elected members of state assembly, governor and deputy governor-elect in the March 9 elections. Okoye said that the commission would favour an amendment that can lead to the disposal of all pre-election matters at least 45 days to holding of elections. Earlier, the INEC Resident Electoral Commissioner (REC) in the state, Mr Emeka Ononammadu, said that the state office of the commission would be fair to all parties during post-election activities. He said that it was gratifying that the electoral process ended in peace with all the promises of fairness, openness and neutrality kept.